Many of the fastest growing airports in the United States can link their current success to moves being made by low-cost carrier Southwest Airlines - and it’s no coincidence where these airports are. In what appears to be a clear strategy to invest in the high tech sweet spots, the hottest markets and the most desirable destinations, Southwest has been adding airline capacity in places like Cincinnati, Austin, San Jose, Burbank and Cleveland, and as a result these airports are booming. Cincinnati is the fastest growing mid-sized airport, with airline seats growing by 18% year-over-year. Southwest only started services at Cincinnati last June, and has already shaken up the market, notching up an impressive 7% share of capacity. At high-tech hotspot Austin, half of all new scheduled airline capacity has been added by Southwest, contributing to growth of 16%. 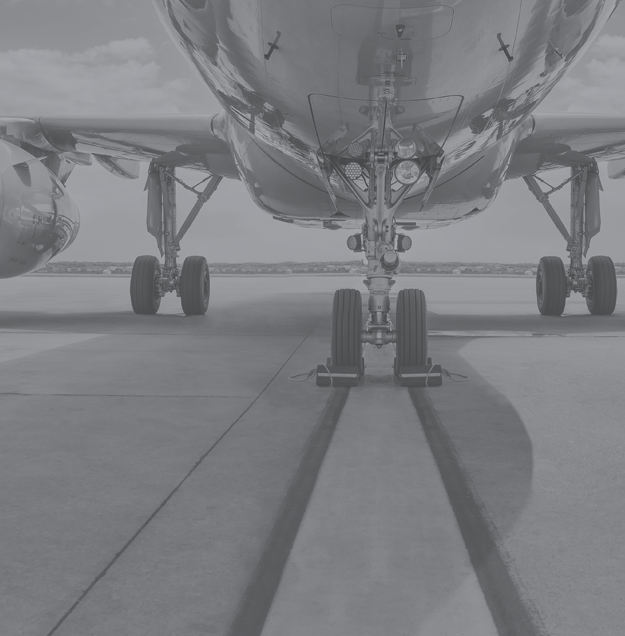 With a total of 1.2 million extra airline seats in the market this year, and all the major airlines flying in and out of Austin, it’s not just the technology that is hotting up! Southwest Airlines is clearly not afraid of competition and California is where there is plenty of that. At San Jose, Silicon Valley’s very own airport, Southwest has added 800,000 seats over the past year, helping the airport grow by 15%, while further south at Burbank, the carrier has added 600,000 annual seats. Moving further south to San Diego, the airline has increased capacity by 43 percent, leading to airport growth of 10%. 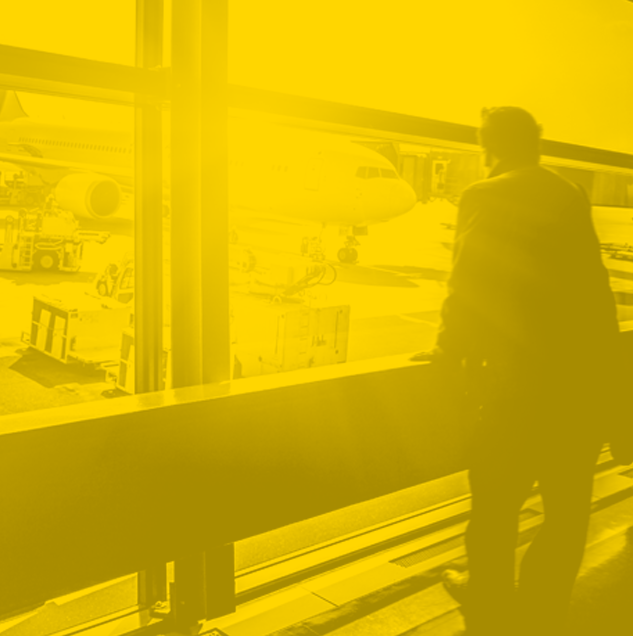 North America’s Fastest Growing Airports, a new report from OAG, focusses on hub airports and mid-sized airports exhibiting the fastest growth over the past 12 months. 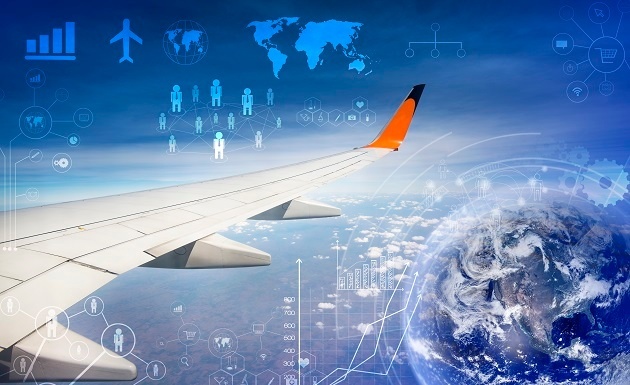 Drawing on OAG data, the report examines trends in airline capacity and yields. Commentary on the five fastest-growing hub airports and ten of the fastest-growing mid-sized airports identifies key facts about each market, which airlines are the movers and shakers, and what might be driving growth.